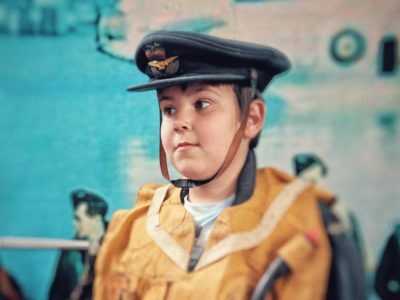 At GEM we believe that education and learning is at the heart of our museums and heritage attractions and that its impact in our society is wide reaching and incredibly valuable. This is why GEM believes the workforce who deliver it is so important. 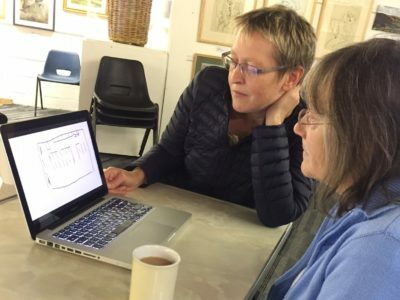 Providing advice, training and opportunities to connect for the heritage learning workforce is at the heart of what we do at GEM. 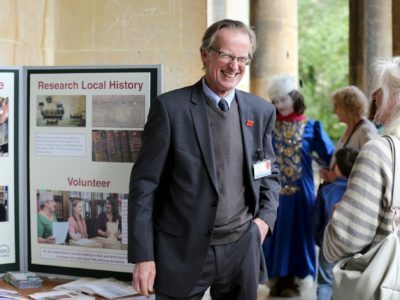 We believe that investing in the people who bring our heritage to life will both secure the future of our heritage organisations as well as enable them to flourish. 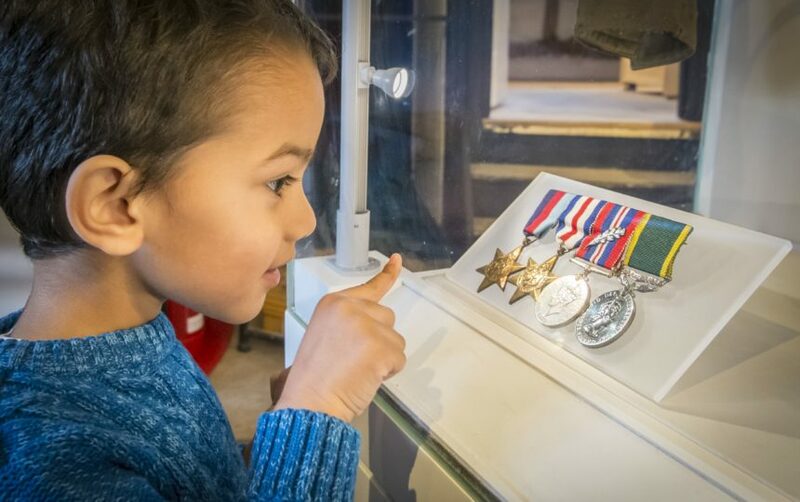 Offering a different and special kind of learning experience, museums are places that can make learning memorable by giving access to things we might never encounter so powerfully in the classroom or in the pages of a book, and they can leave us wanting to discover even more. 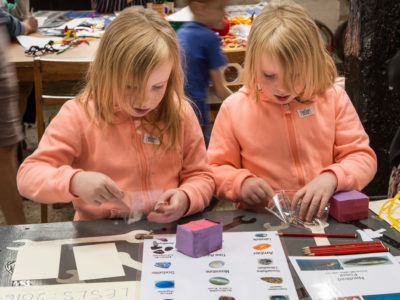 Museum audiences, and their hunger for knowledge, enjoyment and inspiration, are growing and the heritage sector is one of our nation's greatest economic assets. 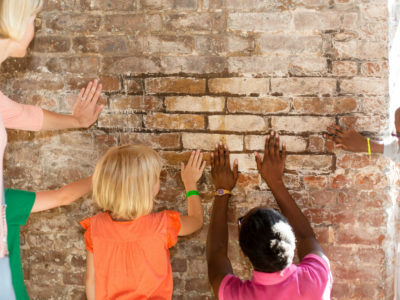 The educational function of museums is widely understood. They are seen as places where knowledge is not just created but freely shared for the public good. 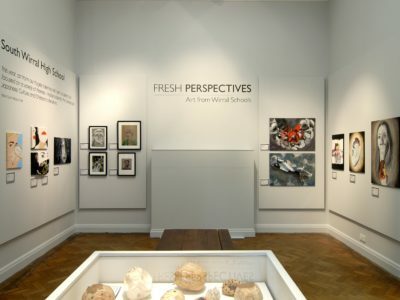 Museums and heritage organisations respond to the needs of many different audiences. More and more they welcome people at all stages in life, embrace alternative histories and reach out to marginalised communities. 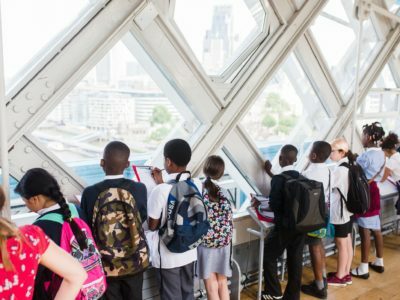 Alongside opportunities for informal learning, most museums and heritage sites work closely with schools and colleges to help children and young people learn outside the confines of the classroom. An important aspect of the heritage sector is its role in defining local identity and reinforcing a sense of place. Sites of historical interest offer windows on the past and enhance our own sense of rootedness and belonging. 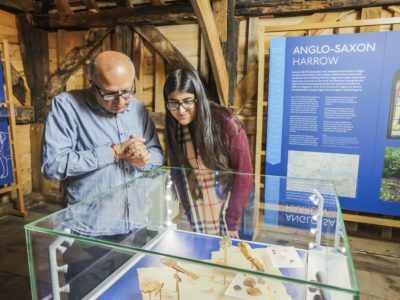 A growing body of research evidence suggests that engaging with museums and heritage sites is good for people’s mental and physical wellbeing.